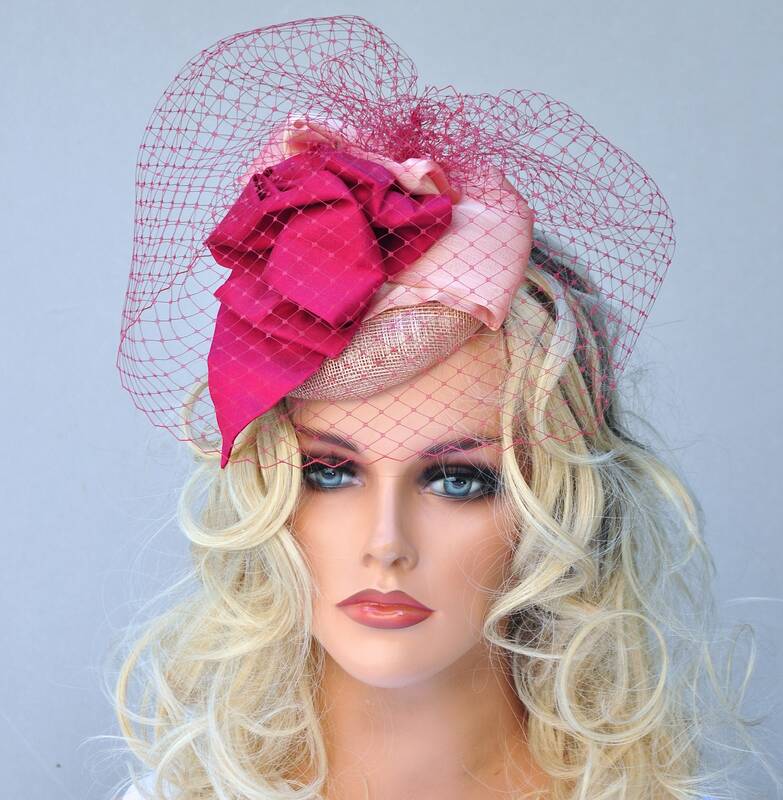 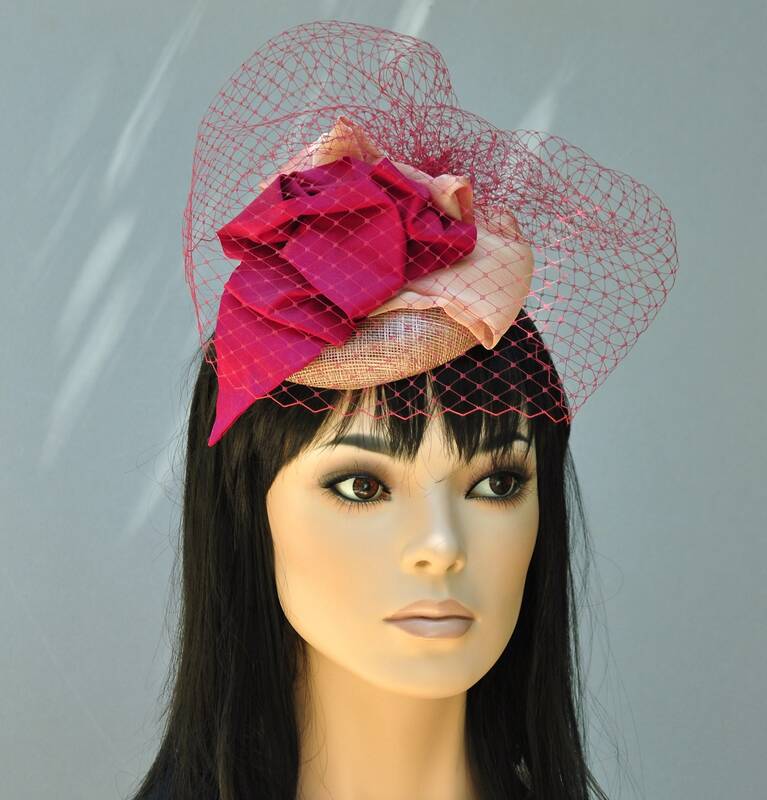 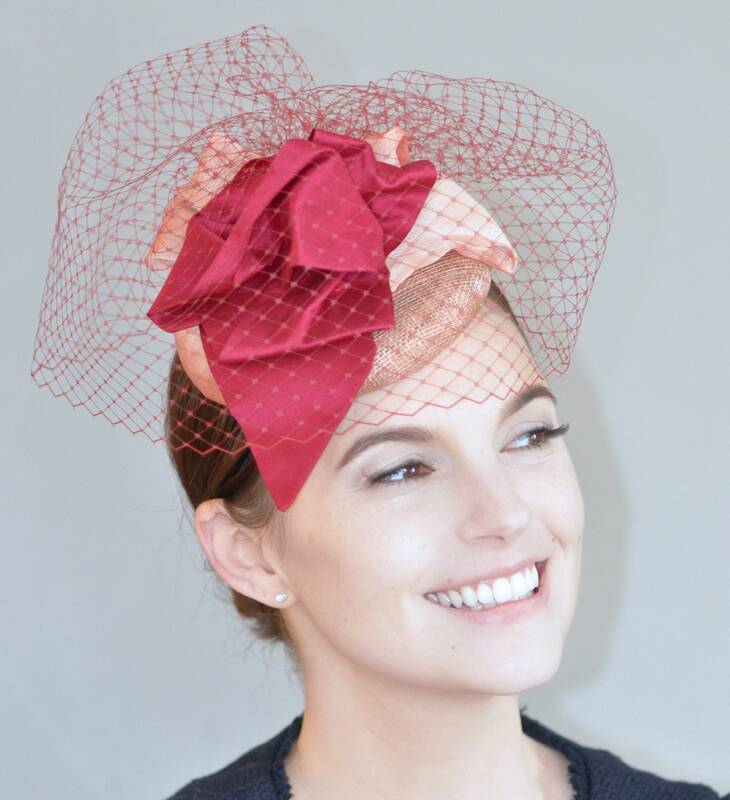 This delicious little cocktail hat was made in my millinery studio in the Hollywood Hills. 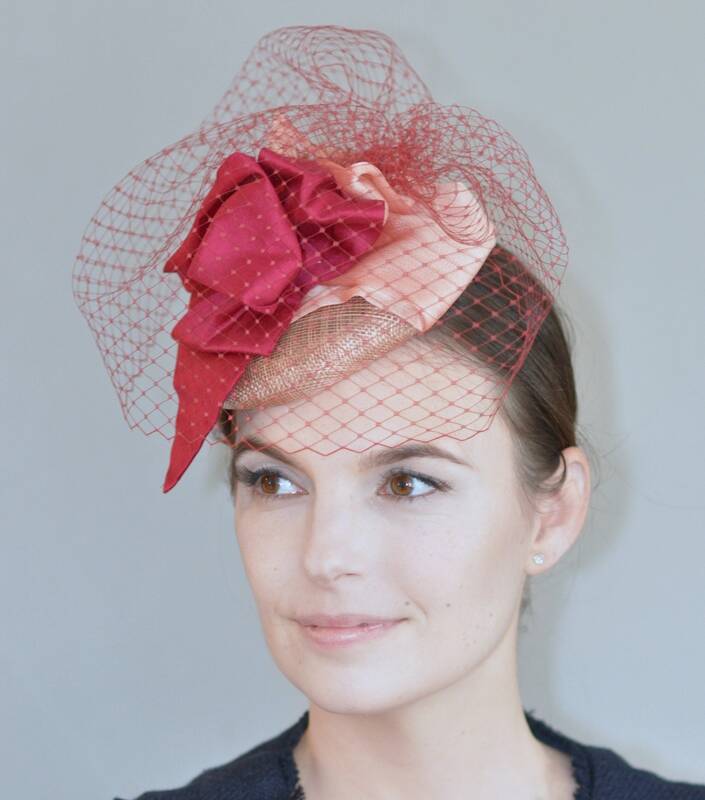 Fits all with a millinery elastic band. 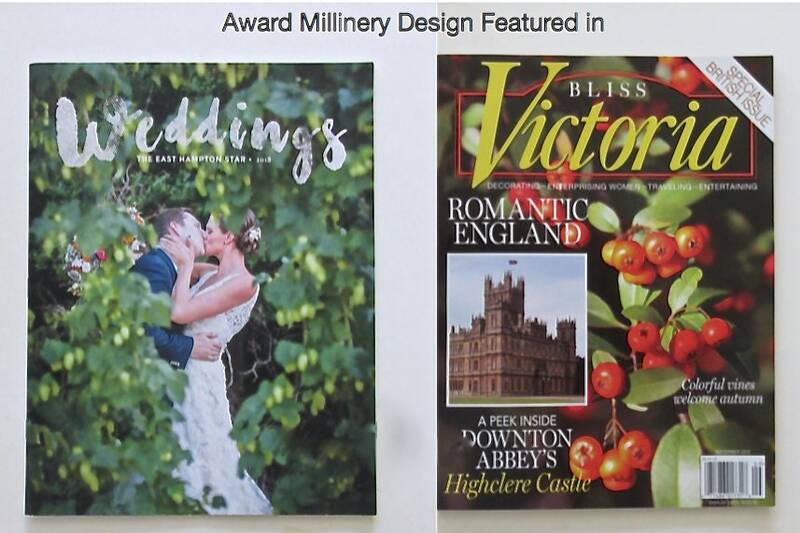 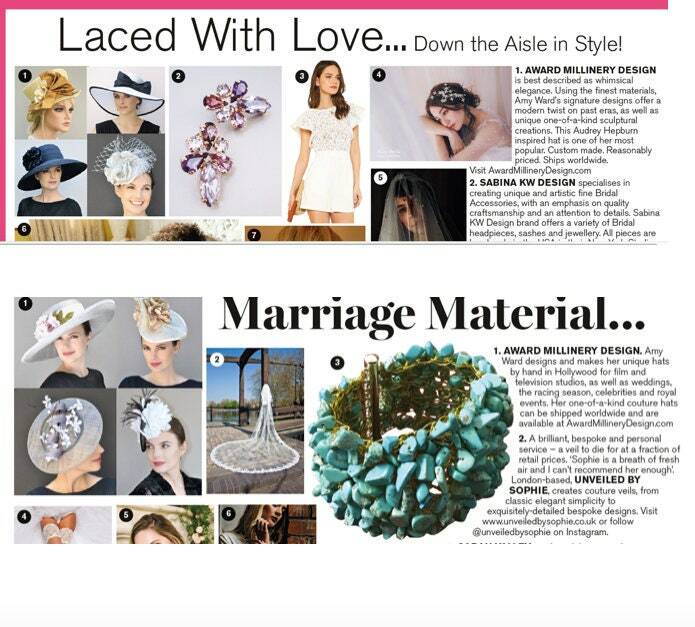 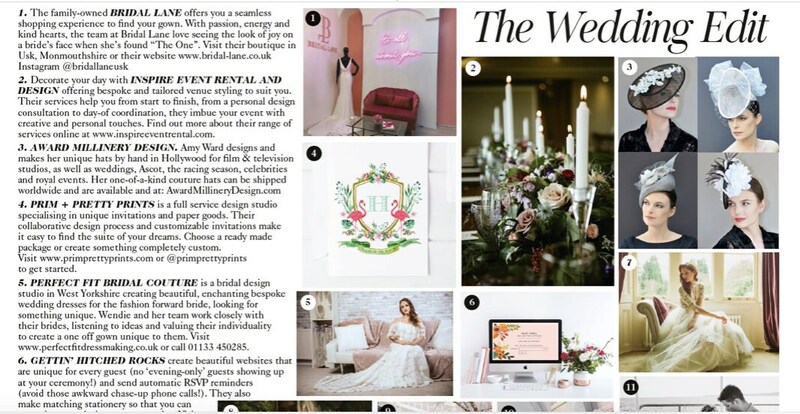 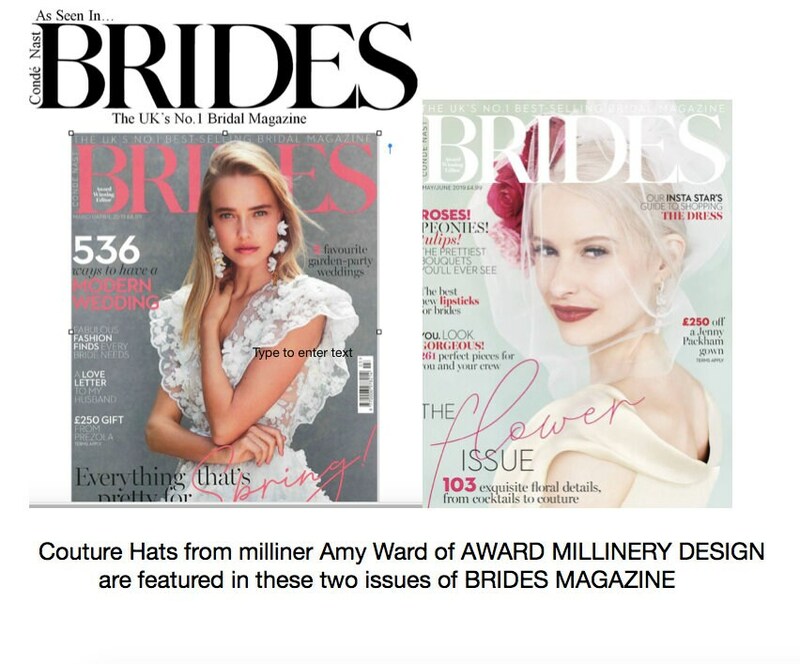 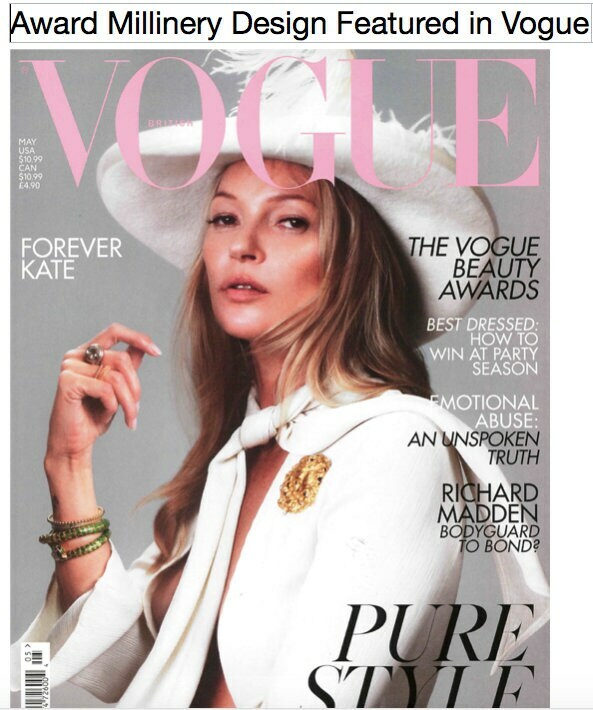 My hats have appeared in Brides Magazine, Victoria Magazine, Weddings Magazine, Hatlines, VoyageLA and been worn at Ascot, Kentucky Derby, Melbourne Cup and commissioned by Disney Studios. 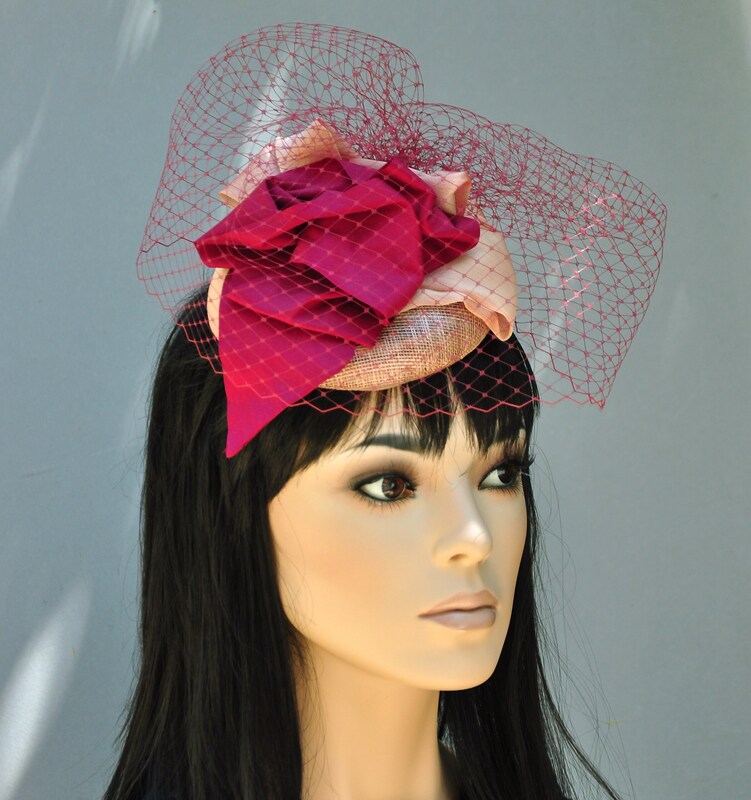 If you add my shop to your favorites you'll receive notices of special sales and discounts before the public sees them.